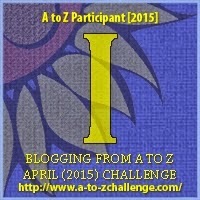 ...wrote (and, in some cases, directed/produced) all of them. 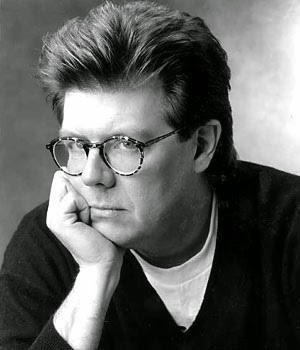 In fact, John Hughes is behind almost every great 80s movie there is. National Lampoon's Vacation, Weird Science, Mr. Mom... The list goes on. 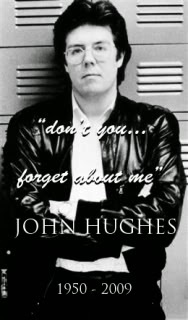 Sadly, Hughes died of a heart attack in 2009. But his films will live on for generations. 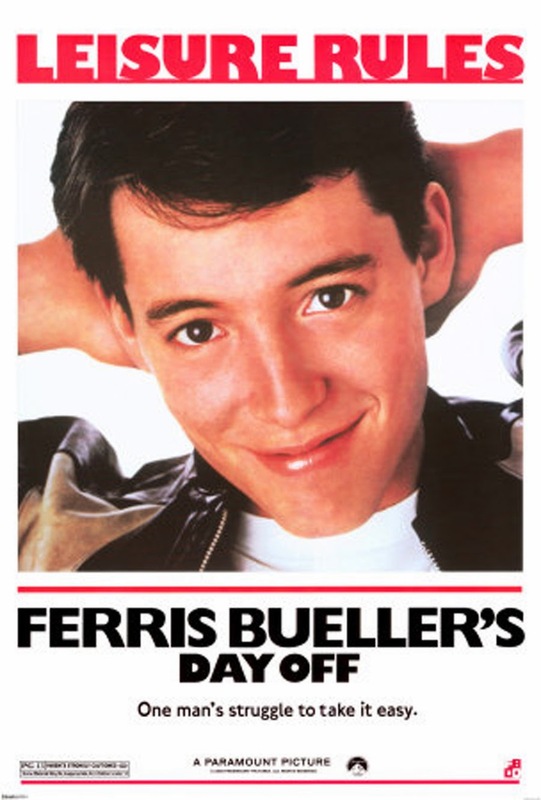 I leave you with this trailer recut of Ferris Bueller's Day Off that turns the movie into a tearjerker. 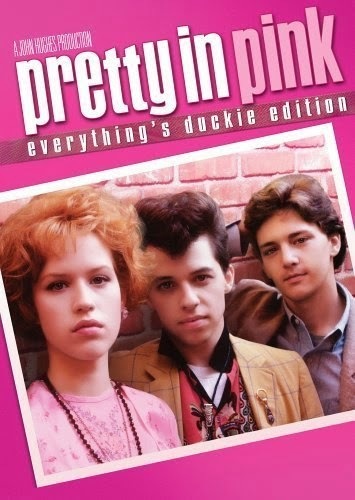 There are also recuts that turn Pretty in Pink and Home Alone into horror movies. At first PCs were mostly for schools and turbo-geeks. The turbo-geeks used them for very early versions of video games. 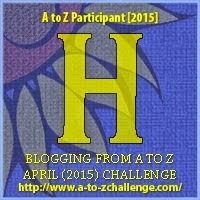 Then Steve Jobs came along and decided the personal computing experience had to go beyond geeks. It had to be so sleek, everyone would want to use it. In 1983, the world's first user-friendly computer, the Lisa (also the name of the daughter he initially denied was his), was born. Something about that reminds me of the first version of Windows I saw--Windows 3.1. In 1983, though, Apple seemed to be winning the war to make the personal computer seem cool. Here's a 1983 Lisa ad featuring a pre-fame Kevin Costner. Of course, I have to mention the most famous Apple commercial ever, which only aired twice on American television (once during the 1984 Super Bowl). Yet it's the probably one of the best-known commercials of all time. Let's end the myth that Microsoft ripped off Apple's operating system, though. It's pretty much become understood that they all ripped off Xerox. 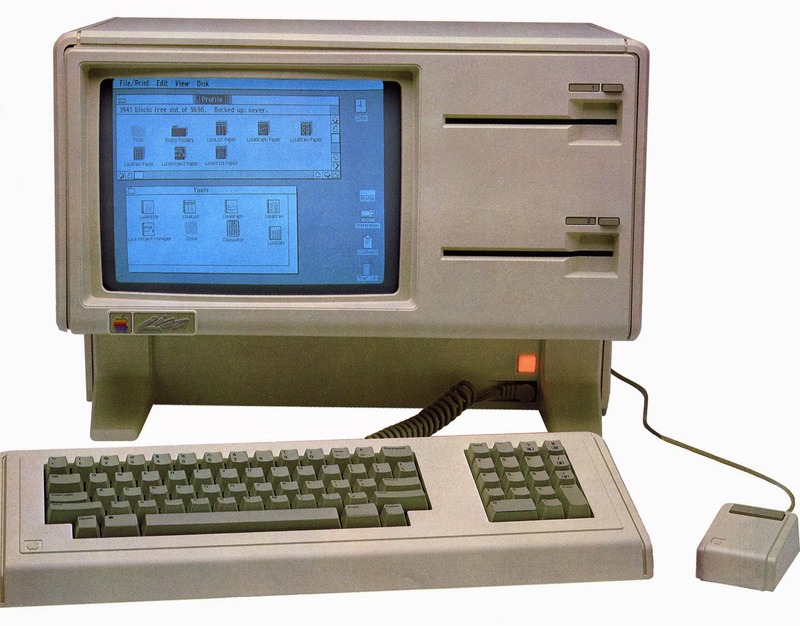 This was Xerox's Star Workstation, released in 1981. Does this look a little like Apple's Lisa? Windows 3.1? 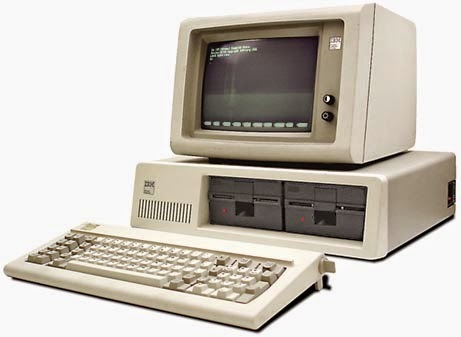 What was the first computer you ever owned? 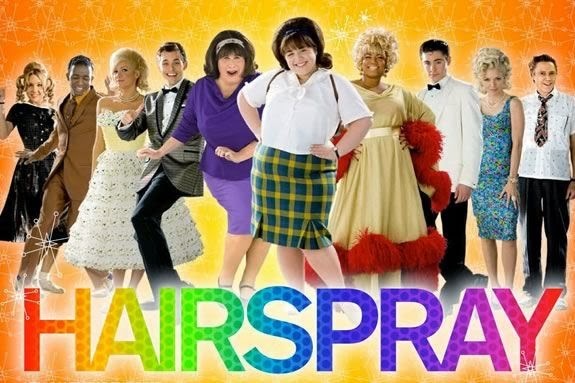 By "hair spray," I'm not referring to this Broadway play-turned-bad movie starring John Travolta in drag. 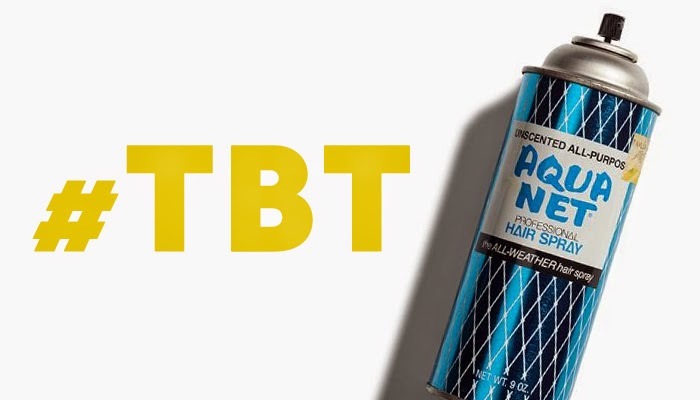 I'm talking about a hair product we used before we knew there were other products you could use that would make your hair look better. Like gel. Or mousse. Or a brush. I'm talking about hair spray. 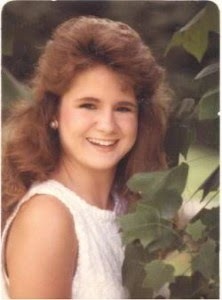 In the 80s, hair spray was the one product you used to get your hair to look big. Make fun of the hairstyles in the 50s, 60s, and 80s all you want, but at least women did something with their hair besides brush it. When was the last thing anything but "long and straight" was in for fashionable girls? I think we're in for a hairstyle revolution. 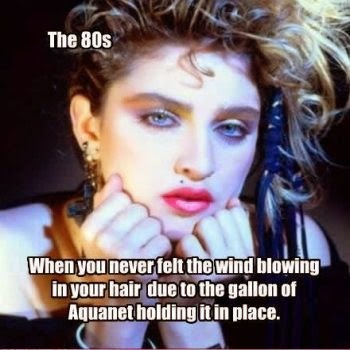 Bring back the Aqua Net! 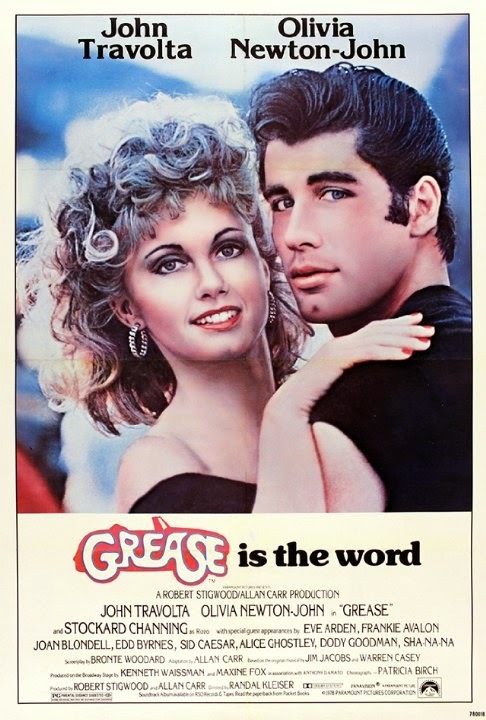 I wasn't old enough to be paying attention, but I can only imagine that when Grease 2 came out in 1982, there were high expectations for the film. It was, after all, the follow up to a film that is still the highest-grossing movie musical of all time. 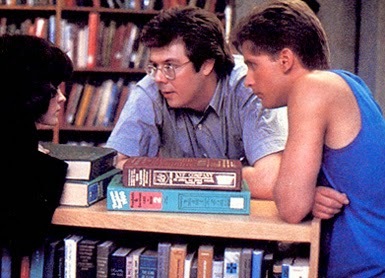 Looking back, it seems that Grease 2 was probably a great idea when the powers-that-be were kicking story ideas around. Sandy's Australian preppy male cousin relocates to Rydell High and meets a beautiful "cool" girl named Stephanie. 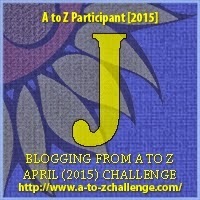 (I LOVED that she had my name when I was a kid!) Throw in some music and the same basic conflict that kept the couple apart in the first movie (genders reversed) and you have a hit, right? The producers chose an attractive couple but it seemed nobody (and I do mean nobody) in this movie knew how to act. Maybe that was true of the first one, as well, but somehow it worked in Grease. 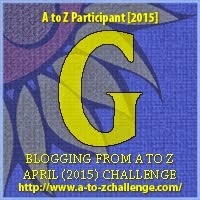 It didn't quite work in Grease 2. And the music...songs like Score Tonight and Reproduction were cheap imitations of the double entendres used in Greased Lightning and Look at Me I'm Sandra Dee. It was just bad, bad, bad. I'll tell you why. I was 13 or 14 years old when I saw it (on cable TV) and I thought Michelle Pfeiffer was beautiful. The songs were fun to sing along with...and I didn't really know what "bad acting" was. Or bad singing, apparently. Fortunately for us, Michelle seemed to improve in her singing and has sung in other movies throughout her career. 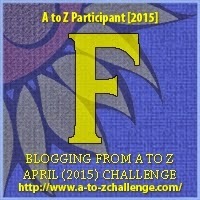 Most notably in The Fabulous Baker Boys. Interesting factoid: Grease 2 almost destroyed Michelle Pfeiffer's career before it ever started. Brian DePalma and Al Pacino didn't want to let her audition for Scarface because she was best known for starring in Grease 2 at the time. Producer Martin Bregman insisted they give her a chance to try out and the role became her breakthrough. In the 80s, America decided to get in shape. The nation was watching the disco era wind down but yoga wasn't yet popular as a form of exercise. I can only assume those former disco dancers were looking for a way to stay in shape now that they'd hung up their disco shoes in favor of raising children and starting their careers. 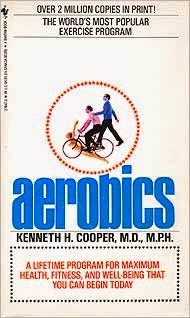 The term "aerobics" was introduced by Kenneth H. Cooper, M.D. in the late 60s. 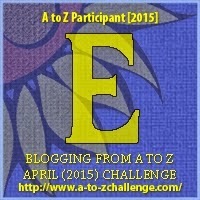 His book taught readers that activities like running, swimming, and bicycling were exercise. Apparently this was surprising information somehow. But in 1982, most of America learned about aerobics through a movie star. Jane Fonda released her first workout video and a trend was born. Aerobics combined fitness and dancing, making exercise fun for the first time ever. 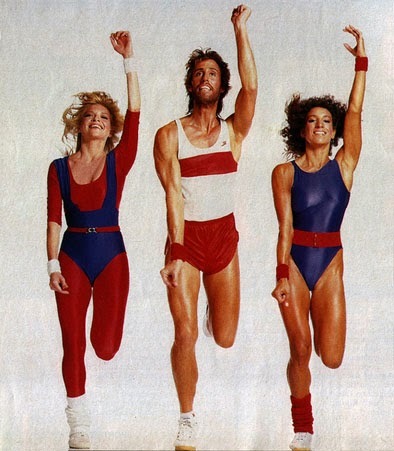 Soon everyone was hitting in the gym in colorful leotards and leg warmers. Then, of course, 70s goddess Olivia Newton-John came out with Physical, which was a #1 hit for a bazillion weeks in a row. 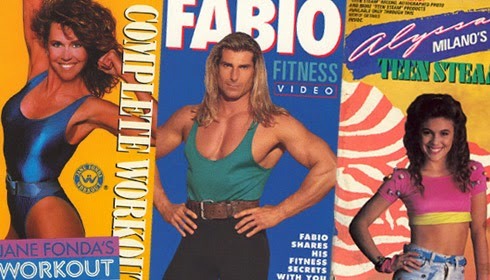 Instead of addressing the song's obviously suggestive theme, she (VERY wisely) chose to capitalize on the fitness craze for the music video, only making the craze that much more of one. Music videos were also a HUGE thing...so it's no wonder this song was such a big success. That brings the issue of the decorative sweatband. 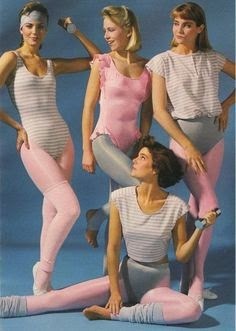 It was a must in the 80s, even if you weren't working out. Home video was probably the biggest factor in the sudden interest in health, though. Suddenly everyone could buy a VHS tape and work out every day with their favorite celebrities. It was a trend that continued into the early 90s. 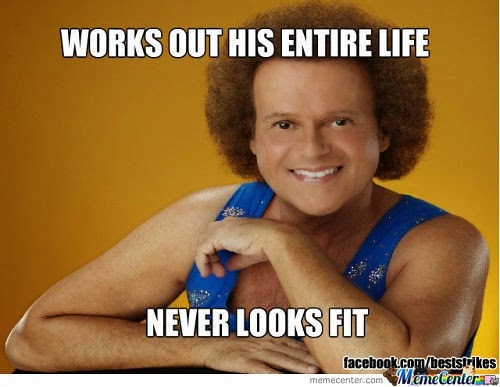 But perhaps the most memorable part of the 80s fitness craze was Richard Simmons. He's still at it today. I leave you today with this viral video from the 1988 Crystal Light National Aerobic Championships--which oddly syncs fairly well to Taylor Swift's 2014 hit Shake It Off. This video says it all. 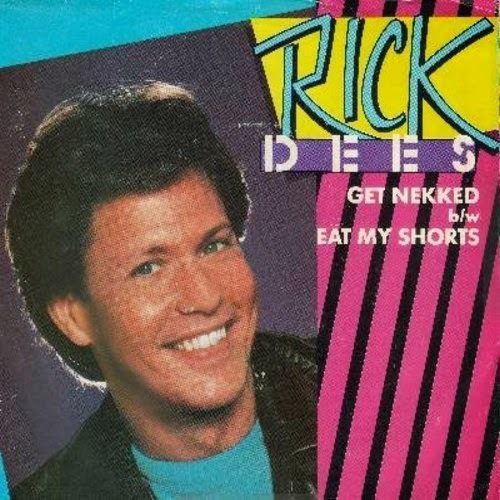 Rick Dees was a disc jockey who became nationally known in the 70s with his song Disco Duck. Yes, you read that correctly. Disco Duck was a song. It's as bad as it sounds. Here's video proof...if you dare. 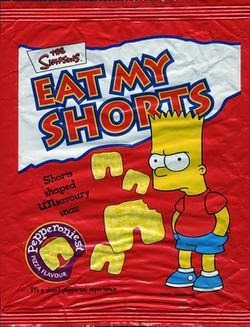 His 1984 release Eat My Shorts reached #75 on the Billboard Hot 100 charts and apparently inspired a new catchphrase. It also prompted a few local DJs to think they could become famous by becoming the poor man's "Weird Al" Yankovic. Middle Tennesseans were treated to Nashville DJ Coyote McCloud's salute to a popular Wendy's commercial, where an old lady said, "Where's the Beef?" This song played constantly on our top 40 station in 1984. 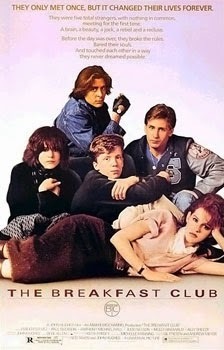 Luckily, the trend seemed to come to an abrupt halt, but not before "eat my shorts" made an appearance in one of the best 80s movies of all, The Breakfast Club. What catchphrase do you remember from your childhood?